It's the whole experience that keeps me doing this day after day. A Lifestyle. What guiding allows for is a great quality of life and a fantastic office. 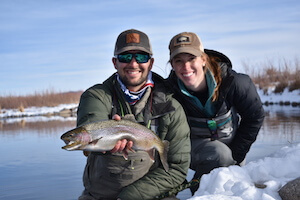 We cannot take every guide trip, but be rest assured when you do go out with us, we will make every effort to put you on the best available water, teach you a bit about this wonderful sport, and maybe a little something about yourself. Thanks and see you out on the water! 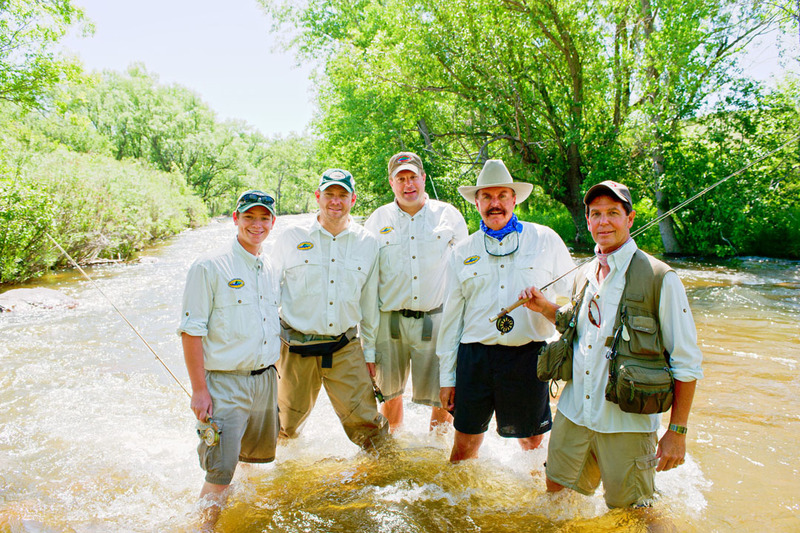 I was introduced to Jeff through our involvement with Project Healing Waters Denver years ago. Seeing his patient ways with veterans first hand, I knew I had to get this guy on staff. He has become my "goto" for multi-boat floats and overnights. With more floating miles than Magellan, clients immediately know they are in the hands of a professional. An added bonus has been his son Adam. Adam completed our Guide in Training program last year and will be taking solos very soon. I met Shug on Kinsley's staff in the 90's. Early on, I always wanted to be paired with him because the guide trips just went smoother. He is one of the calmest guys I have ever met, even when I'm screaming at him to back row to get me into that pocket. Nothing fazes this guy. A University of Colorado grad, his knowledge of western waters is a great resource to Sunrise and to our clients that want to get the skinny. 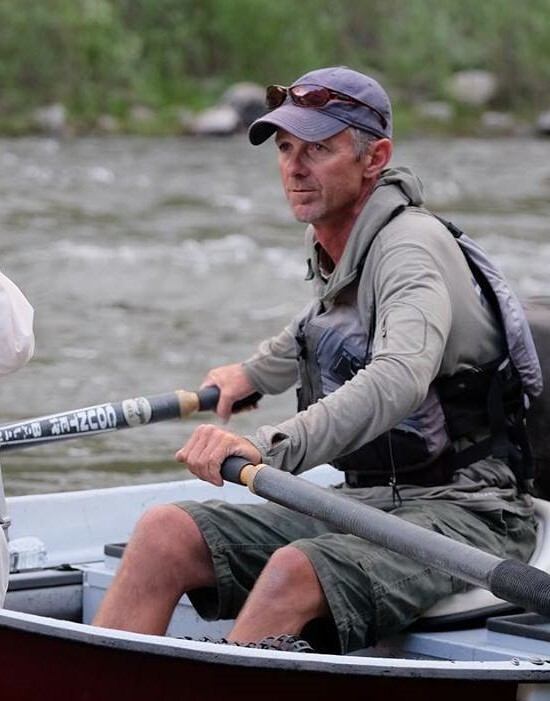 As owner of a fine framing shop located in Longmont CO(David Sugar Wholesale Framing), his meticulous nature shines though when you spend the day on the water with him. I met Kye at our Chopped Fly Championship several years ago and his passion for the sport was clearly evident. When he inquired about a guiding position I told him about our Guide in Training Program. The program is not for everyone, but Kye humbly passed with flying colors. Currently a junior in Engineering at the University of Colorado have Kye step up your game. I lost one of my best clients a couple years ago, but gained one of hardest working guides in return. I guess that’s bound to happen when you have been doing this as long as we have. In the decade plus that I have known Jeff, he has transformed himself into the well-rounded fishing machine you see today. The man eats up this sport. He is the 1st Annual Chopped Fly winner with mad skills on the vise. I’m so proud that Jeff has made Sunrise Anglers his home. Ron is our South Platte drainage guru. I met Ron more than a decade ago at the West Denver TU Tying Clinic. We discovered a mutual love for that river that has cemented our friendship. 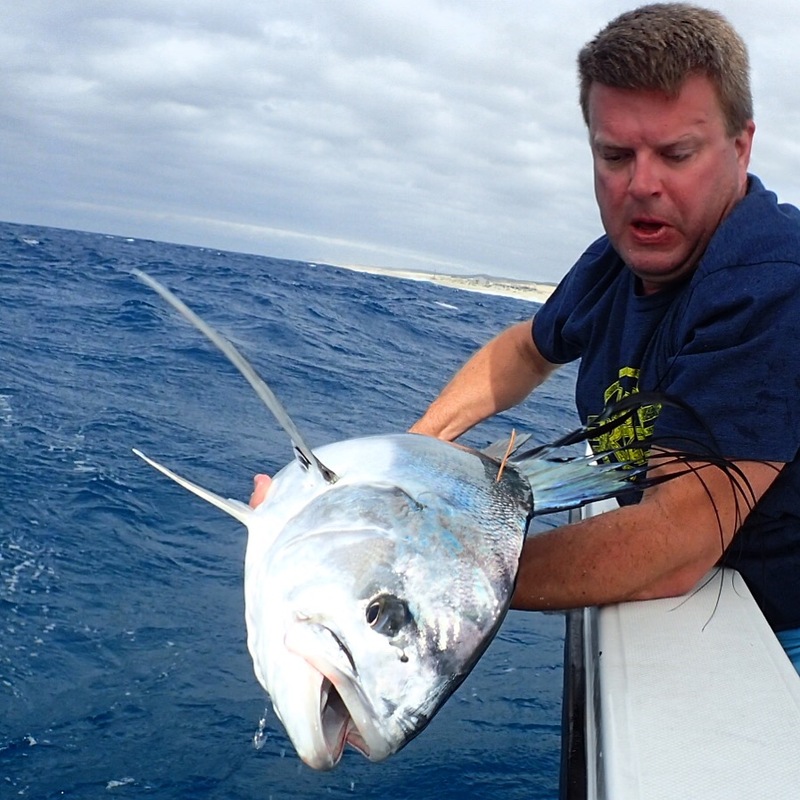 Let this seasoned guide put you into what may be your fish of a lifetime. 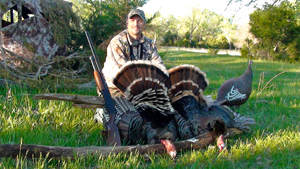 He also runs Bow Country Outfitters on his family land in Nebraska in the fall and spring for Whitetail and Turkey.www.bowcountryoutfitters.com. Big "Unk" handles most of our new product acquisitions and testing. Andrew also arranges our donated trips for worthy charities and organizations. This man goes all out on our fundraisers. 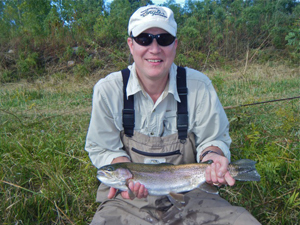 Here he shows off a Kamchatka rainbow that has him all smiles. Clark and I go way back to elementary days of Mt. Brook. 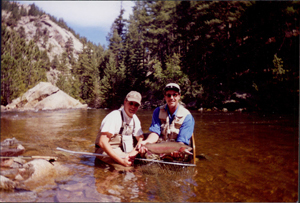 Looking back, it’s no wonder we both have an affinity for fly fishing, given how much time we spent on little Shades Creek. Clark handles much of our water north of RMNP. He can put you on miles of untouched fish. 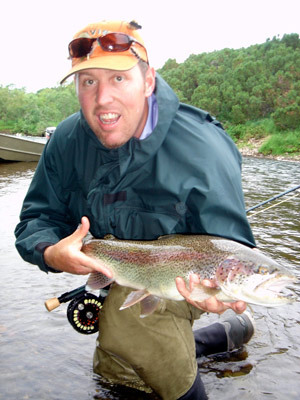 He is our reporter for the Poudre on Orvis’ Fly Fishing Reports, so give him a call to get the latest details. He is quite the musician when not on the water. 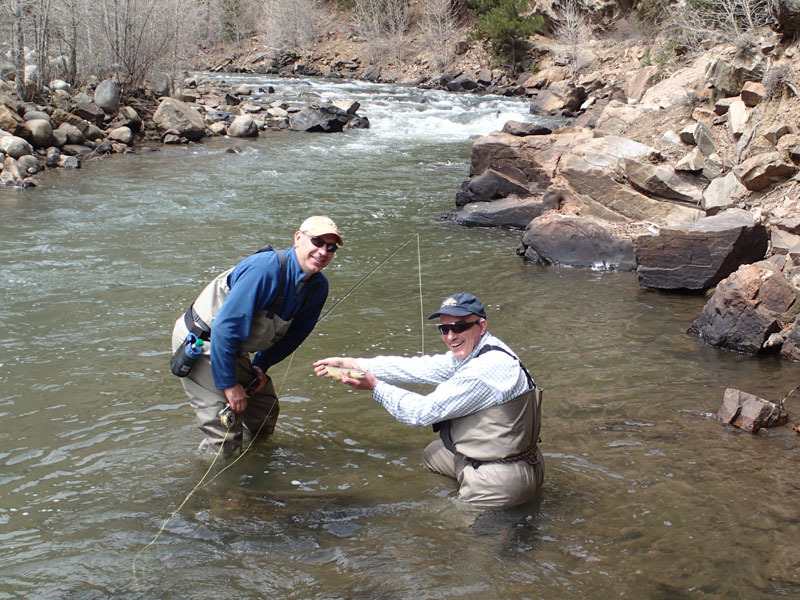 As former owner of Colorado Drum, Clark will have you casting and catching to the rhythm of the river. Court and I met through his leadership in Boulder Fly Casters back in the early 1990’s.  I guided for Court for over a decade at Kinsley’s(at the time, the oldest Orvis Endorsed Outfitter west of the Mississippi). 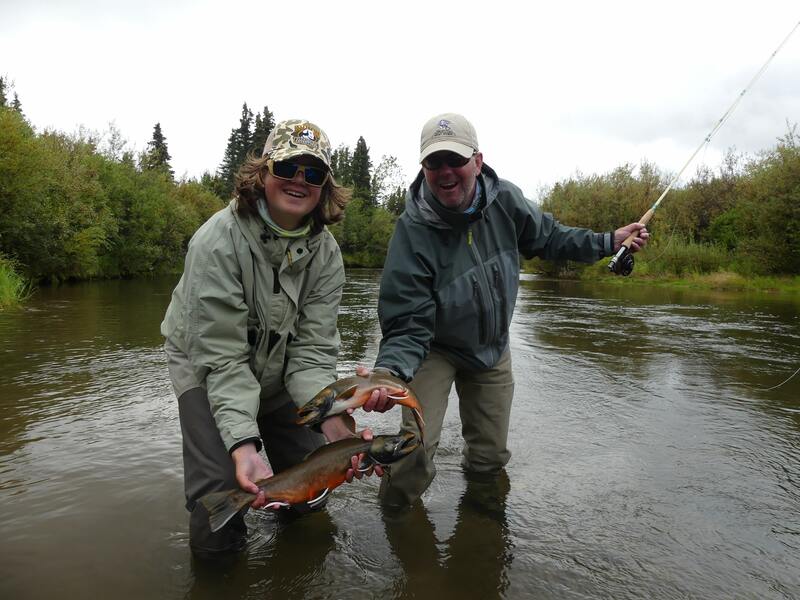 As former owner of Kinsley’s, Court now spends his time enjoying some of the best fisheries on the planet. His world wide experience has been an endless fountain of knowledge. Needless to say, our PR go to guy. 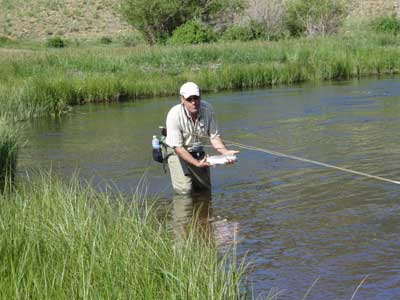 It has been a blessing to know this classic figure of fly fishing. 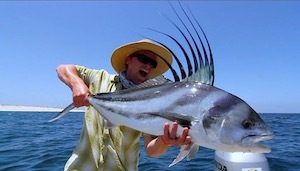 If not fishing with us on our destination trips, his contacts put you you in touch with the right guides and lodges. Court is one of the sharpest dressed men I have ever met. Orvis should to do a spread on this guy’s wardrobe. The Sporting Life! 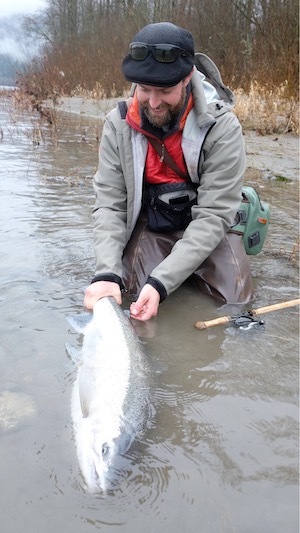 Never a hair out of place even when casting for Cutthroats in a 30 mph wind down on Spinney. I think a certain Mexican cervesa commercial comes to mind when fishing with Court. Adam has been working for Sunrise several years now alongside his father Jeff. We let him loose on his own last year, much to the delight of clients. He has earned his own bio for sure. At age 18, his quiet teaching delivery is appreciated by the young and old alike. 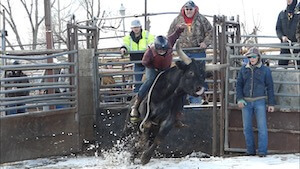 Ask him about his new endeavor, bull riding. Yup, he’s tough as nails and we’re glad to have him call Sunrise home. 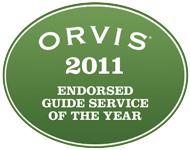 I met Tyler through our association with the Orvis Park Meadows store. 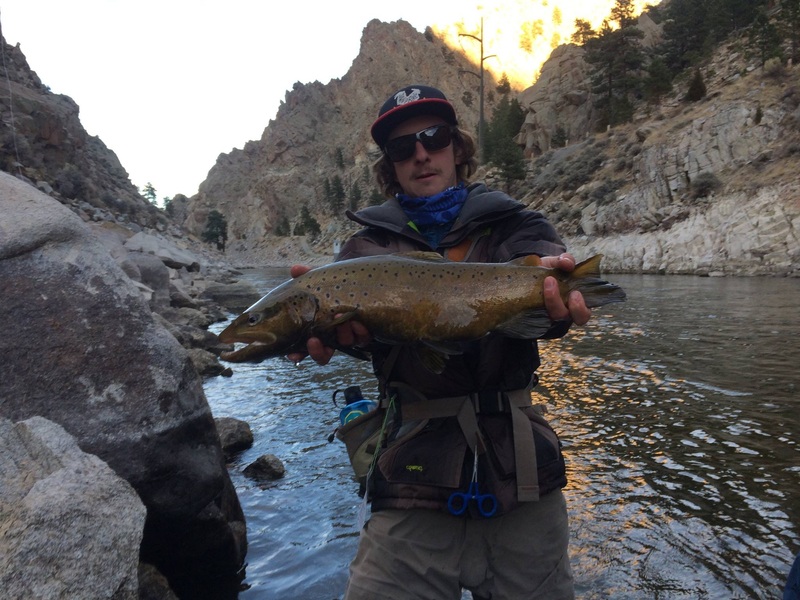 His guiding skills have been honed by seven awesome years in Wyoming. His masters studies brought him home to Denver where Sunrise has been fortunate to have him. Hunting and fishing across Colorado with his fiancé Audrey has him nonstop busy, but he even finds time for work at his Mission Hills Church. We are grateful to have such a seasoned professional.